Atlantic City is a resort city in Atlantic County, New Jersey, known for its casinos, boardwalk and beach. It is the home of the Miss America Pageant. As of the 2010 United States Census, the city had a population of 39,558, reflecting a decline of 959 (?2.4%) from the 40,517 counted in the 2000 U.S. Census, which had in turn increased by 2,531 (+6.7%) from the 37,986 counted in the 1990 U.S. Census. Atlantic City served as the inspiration for the original version of the board game Monopoly. 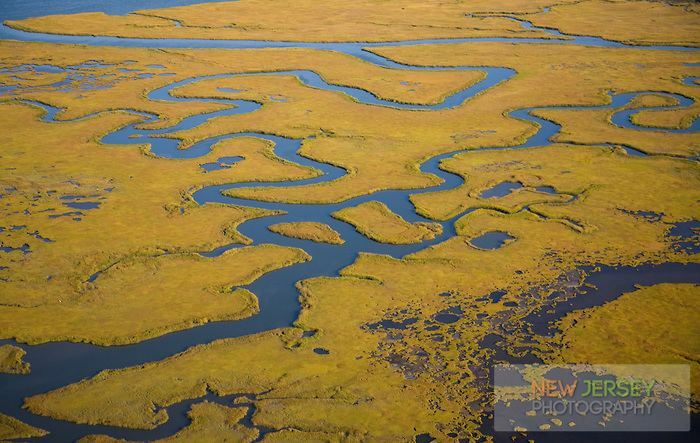 Atlantic City is located on Absecon Island on the coast of the Atlantic Ocean. There were 274,549 people living in the Atlantic City–Hammonton Metropolitan Statistical Area as of the 2010 Census. 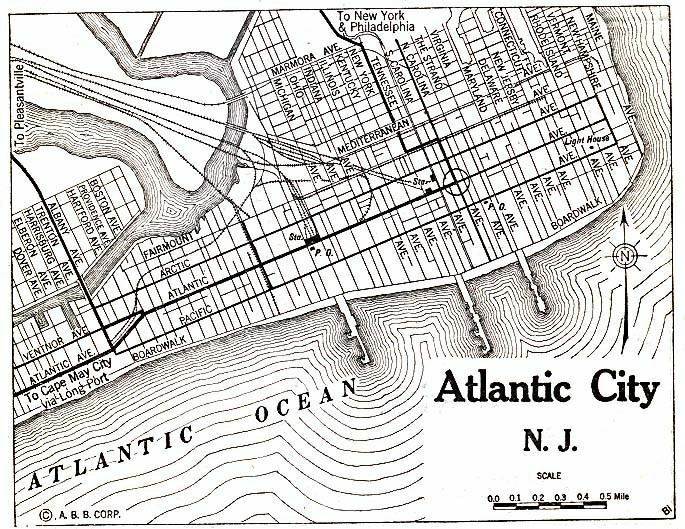 Atlantic City was incorporated on May 1, 1854, from portions of Egg Harbor Township and Galloway Township.The city borders Absecon, Brigantine, Pleasantville, Ventnor City and West Atlantic City (part of Egg Harbor Township). After arriving in Atlantic City, a second train brought the visitors to the door of the resorts first public lodging, the United States Hotel. The hotel was owned by the railroad. It was a sprawling, four-story structure built to house 2,000 guests. It opened while it was still under construction, with only one wing standing, and even that wasnt completed. By years end, when it was fully constructed, the United States Hotel was not only the first hotel in Atlantic City but also the largest in the nation. 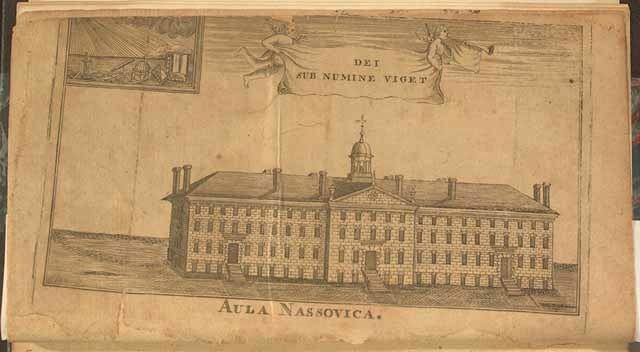 Its rooms totaled more than 600, and its grounds covered some 14 acres. The first road connecting the city to the mainland at Pleasantville was completed in 1870 and charged a 30-cent toll. Albany Avenue was the first road to the mainland that was available without a toll. Atlantic City (sometimes referred to as "Monopoly City") has become well-known over the years for its portrayal in the U.S. version of the popular board game, Monopoly, in which properties on the board are named after locations in and near Atlantic City. While the original incarnation of the game did not feature Atlantic City, it was in Indianapolis that Ruth Hoskins learned the game, and took it back to Atlantic City. After she arrived, Hoskins made a new board with Atlantic City street names, and taught it to a group of local Quakers. Some of the actual locations that correspond to board elements have changed since the games release. Illinois Avenue was renamed Martin Luther King, Jr. Blvd. in the 1980s. St. Charles Place no longer exists, as the Showboat Casino Hotel was developed where it once ran. Marvin Gardens, the leading yellow property on the board shown, is actually a misspelling of the original location name, "Marven Gardens". The misspelling was said to have been introduced by Charles Todd and passed on when his home-made Monopoly board was copied by Charles Darrow and thence Parker Brothers. It was not until 1995 that Parker Brothers acknowledged this mistake and formally apologized to the residents of Marven Gardens for the misspelling although the spelling error was not corrected. The actual "Electric Company" and "Water Works" serving the city are respectively, Atlantic City Electric Company and the Atlantic City Municipal Utilities Authority. Atlantic City is located at 39°22?38?N 74°27?04?W (39.377297, ?74.451082). According to the United States Census Bureau, the city had a total area of 17.037 square miles (44.125 km2), of which, 10.747 square miles (27.835 km2) of it was land and 6.290 square miles (16.290 km2) of it (36.92%) was water. The city is located on 8.1-mile (13.0 km) long Absecon Island, along with Ventnor City, Margate City and Longport to the southwest. 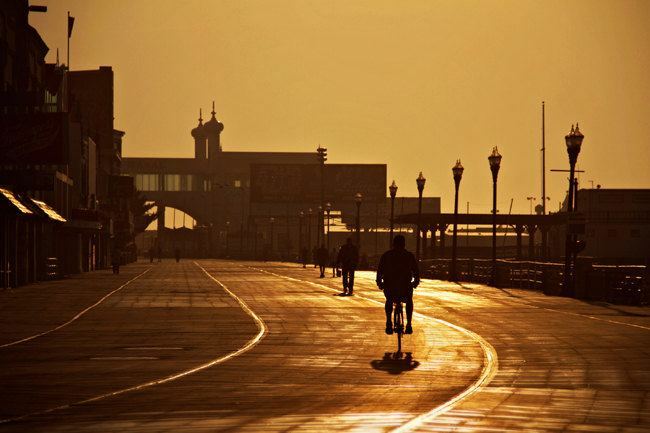 In addition to the citys exposure in the HBO series Boardwalk Empire, Atlantic City has been featured in several other aspects of pop culture.